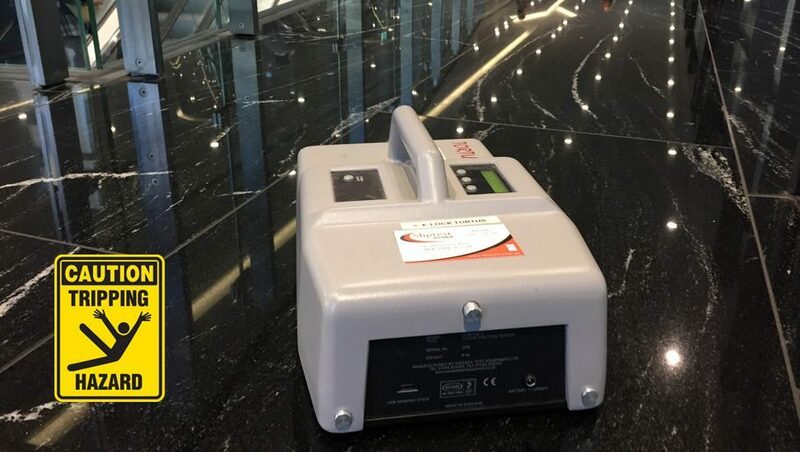 Sliptest Australia is a leading independent slip testing company and we provide our services to numerous commercial clients throughout Australia. 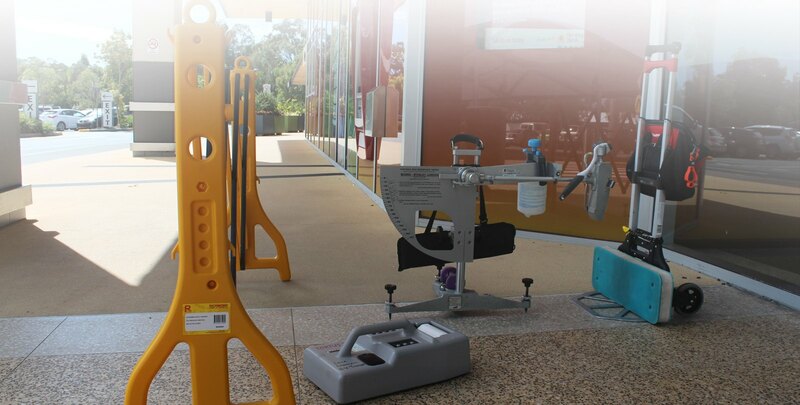 We can inspect any floor area and test to the Current Australian Standards and National Building Code. 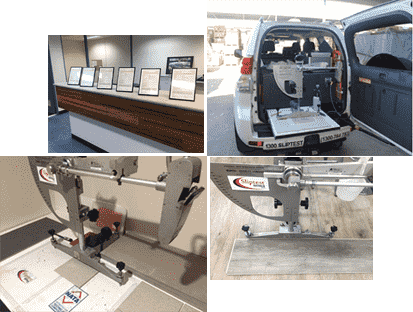 At Sliptest Australia we certify what the product is as it is presented to us, we can go onsite and meet with you, or test in one of our three NATA accredited laboratories throughout Australia when and where you need us. 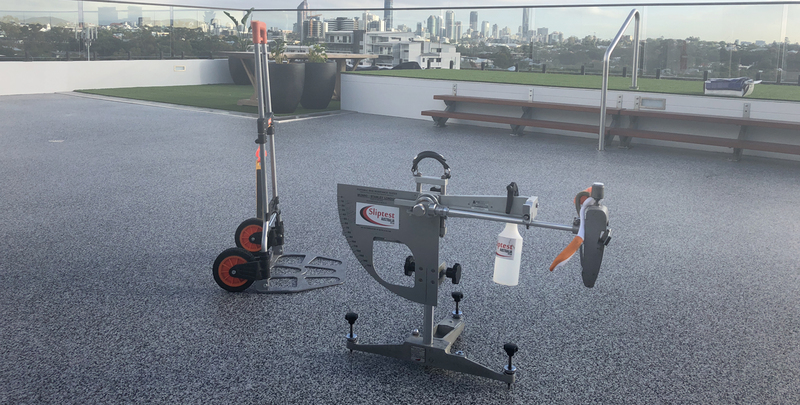 Sliptest Australia has multiple owner operated offices providing slip tests to commercial clients throughout Australia. We are CM3 certified with compliant HSSE systems across all levels of our business. After the test has been performed we will provide a NATA accredited test report within 24 hours of the suface being tested. Our reports have photos of each area tested along with a simple guide which refers to the Australian Standards which apply to your surface. 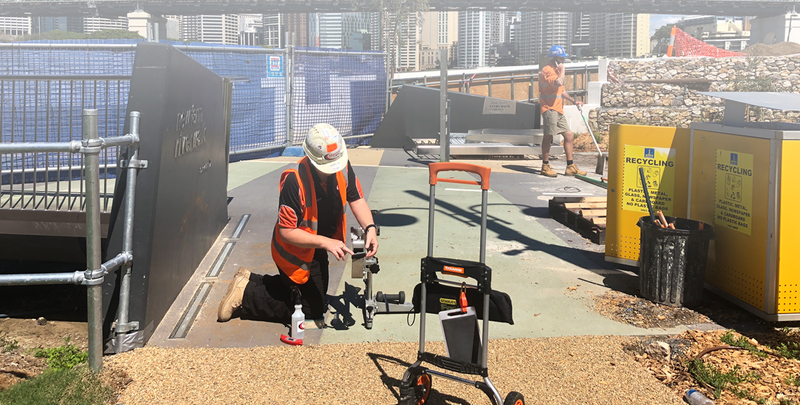 We have 1000’s of sites throughout Australia which are checked at a minimum annually and are part of our site safety program. This documented procedure is used in conjunction with insurance and risk assessments for the properties in question. 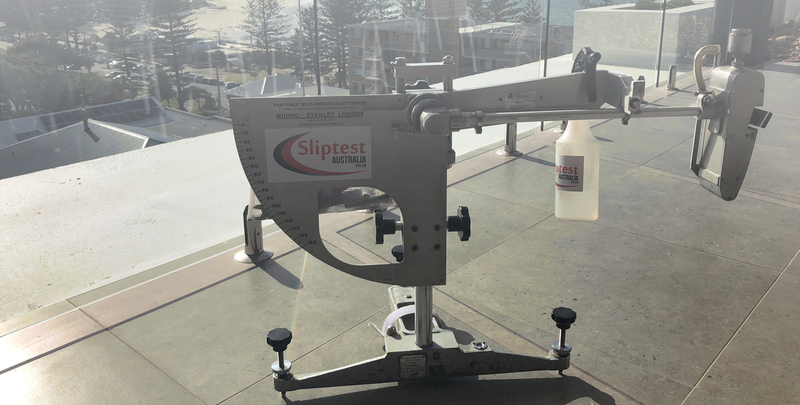 Sliptest Australia provide their independent slip testing services to a number of commercial clients throughout Australia. 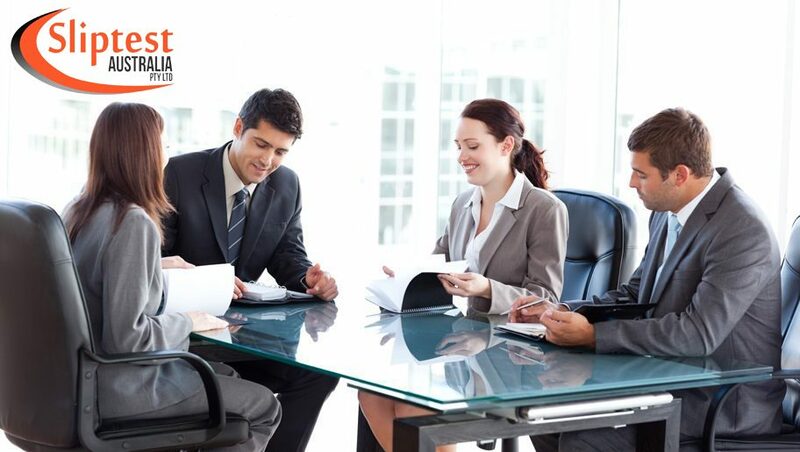 We are accustomed to meeting the high standards of due diligence required in a commercial environment. 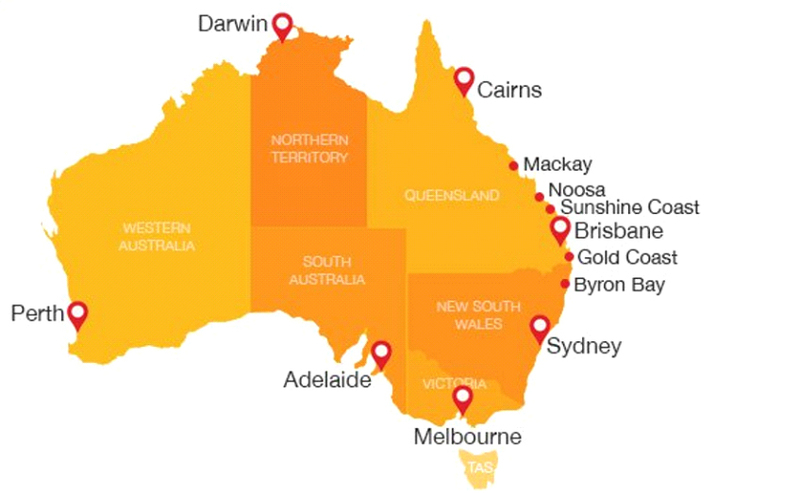 From our head office on the Gold Coast we can provide swift and effective service to all customers throughout Brisbane, Gold Coast, Sunshine Coast, Northern New South Wales , Melbourne and Sydney. 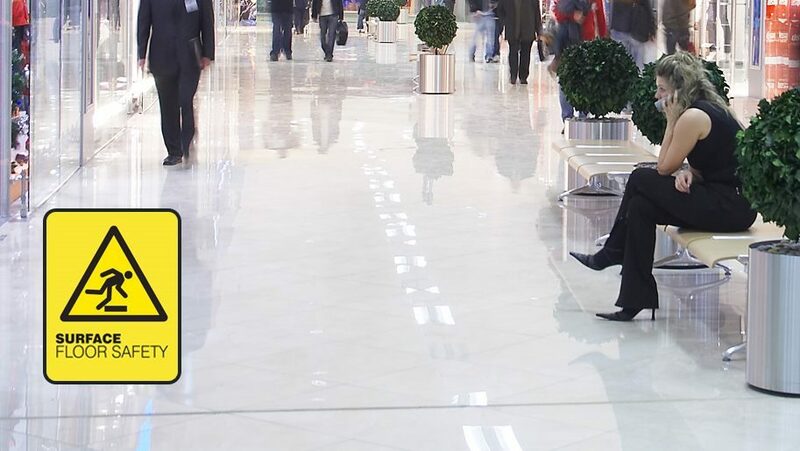 We can inspect any floor area and test that it meets Australian Standards for safety. 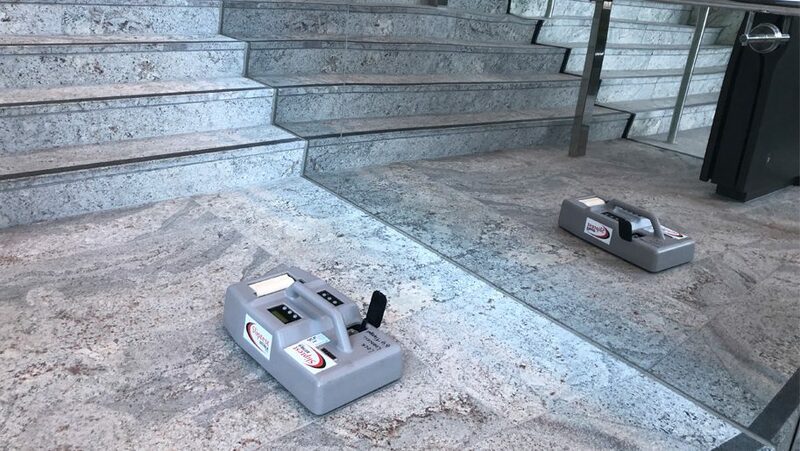 Our technicians are highly trained and utilise the latest technology available including wet pendulum tests to ensure our clients have peace of mind and comply with their insurer’s requirements. We are NATA Accredited which ensures that our testing methods and reporting systems are accurate and comply to the Australian Standards. If you have any enquiries at all please contact us on 1300 754 783. All information gathered by Sliptest Australia is treated in the strictest of confidence and is shared only with the immediate customer. We are expanding and require local representation to become part of our network of licensed operators.